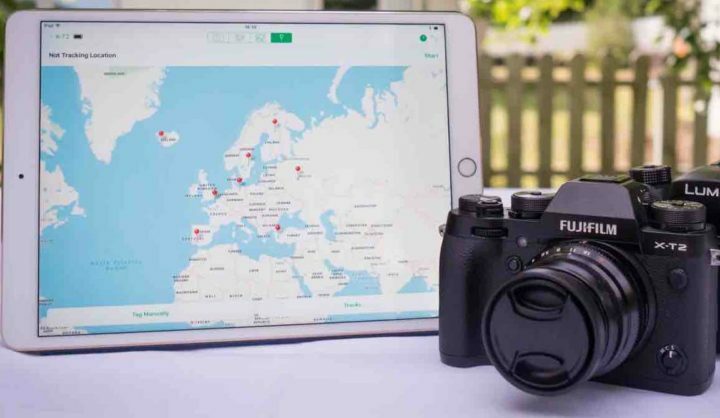 Cascable 3.0 Remote Control App adds Fujifilm Support, Geotagging and More! Cascable just released a major update that adds new features (such as geotagging) and support for Fujiflm cameras (JPEG only… not Fujifilm RAF support). And while we are waiting for Fujifilm to improve their own app, check out this iTunes link (or full details below) to see what you can do with the Cascable Remote Control App. • Cascable 3.0 adds a powerful geotagging features! View your photos on a beautiful map, and effortlessly drag and drop photos onto the map to tag them. If you’re going out and about, Cascable can record your location over time and automatically tag the photos you take in the same trip with a few taps! • On Canon and Nikon cameras, you can zoom the viewfinder image to get a much closer view and really nail that focus. • On Nikon, Olympus and some Canon cameras, you can sync the camera’s clock with your iOS device’s clock each time you connect. • Added a “zebra stripes” overlay to show blown out areas of the viewfinder image. • When Shutter Robot is running, a detailed status and countdown timer will be shown. 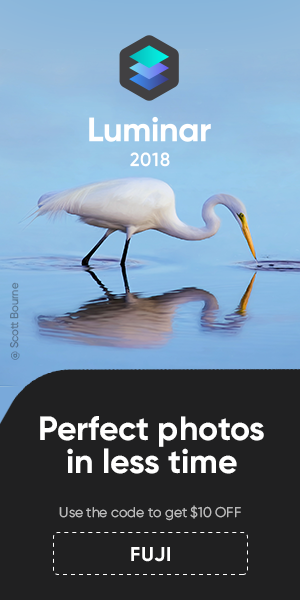 • When previewing photos on your camera, you can now swipe left and right to switch between images. • When editing photos in the Quick Proof editor, you can now flip and rotate images. Cascable has had tweaks and improvements made throughout the app – far too numerous to be listed here. Enjoy the new and improved Cascable! With Cascable 3.0, we’ve discontinued the ability to purchase individual feature packs in favour of a simpler experience. If you don’t want to jump right into a full purchase, we now offer two subscription options on top of our one-time purchase that lets you use all of Cascable’s Pro features for a reduced outlay. Both subscriptions have free trials available to make it even easier to see what Cascable has to offer. If you’ve purchased any feature packs in a previous version of Cascable, they’ll continue to work in Cascable 3.0 and you’ll be able to upgrade to Cascable at a discounted rate, or completely free if you previously purchased a Full Unlock. We want you to feel that your subscription is worthwhile, so we’ve published a roadmap of some of the awesome new features we’ll be adding to Cascable over the coming months. Check out our website for more information!